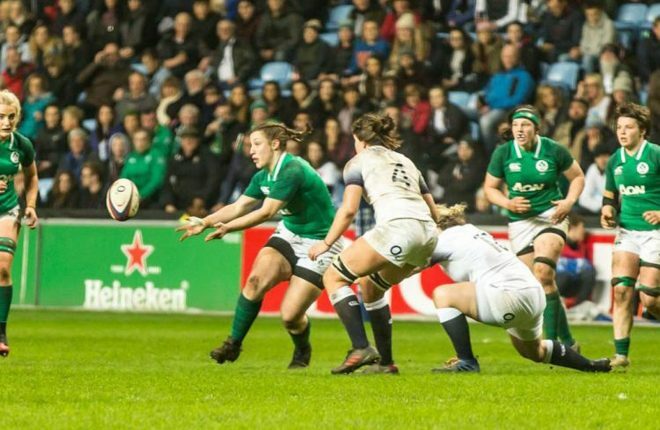 Hopes for 2019: At a national level, I hope they get rid of the new rule changes they are experimenting at the moment. They are ridiculous and very difficult to police at intercounty level, never mind at club level. 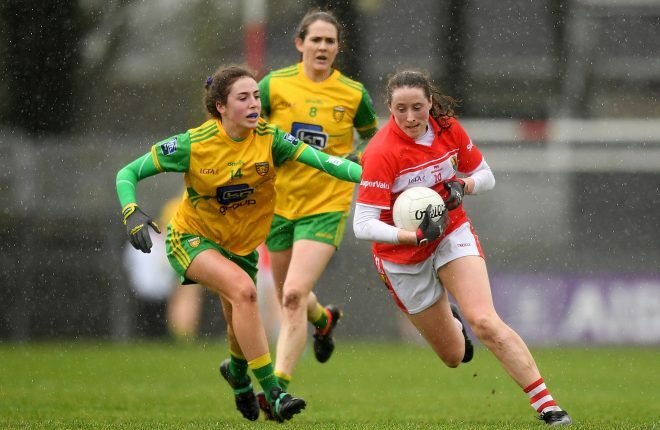 Locally, I think it would be brilliant for Donegal club football if Red Hugh’s and Gaoth Dobhair could go on to reach Croke Park and possibly win their respective All-Ireland Club Finals. The club calendar was pretty much adhered to last year and hopefully that will continue in the same manner, but I hope something can be done about the reserve leagues. A lot of clubs are struggling to field second teams and there will be a knock-on effect down the line somewhere. 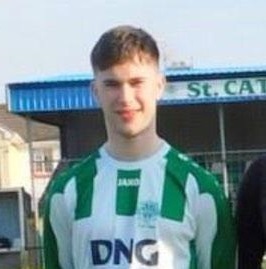 Paddy Dolan from St Mary’s, Convoy has been involved with numerous underage county squads, and I felt he was the best player for the Donegal Under 20 team last year. 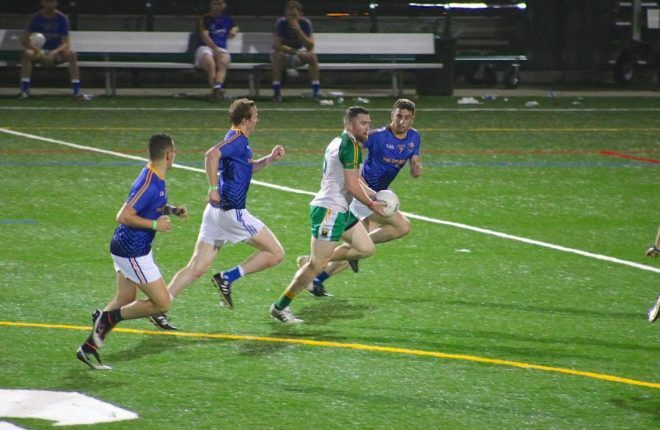 He has been up training with the senior panel and has got on in the McKenna Cup, and hopefully that will stand to him and the other two lads (Oisin Gallen and Peadar Mogan) when they return to the Under 20s. Paddy is a player with a huge future ahead of him. 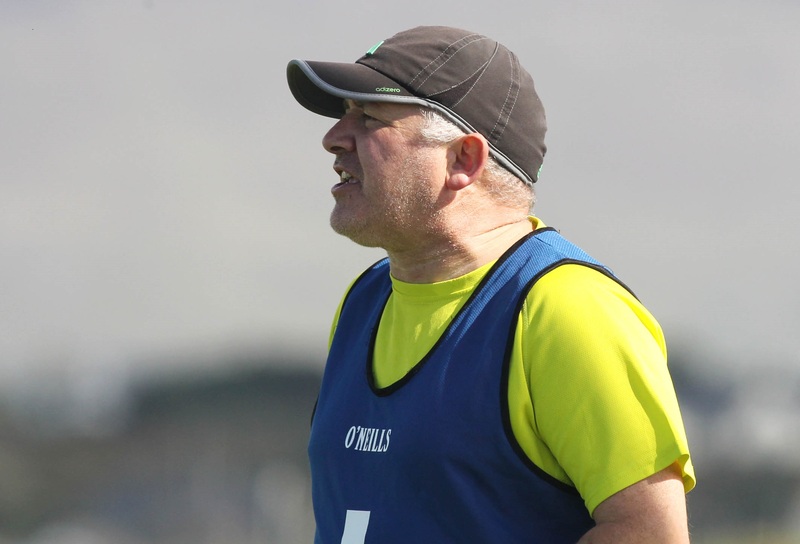 Hopes for 2019: I hope that from watching our neighbours Gaoth Dobhair have the success that they had, it will inspire the players from Gweebarra to Crolly bridge to get a bit of pride back into football in the Rosses. With the new rules, at a push I’d keep the sin-bin and kick-out from the 20 metre line, but the rest should be binned. Club referees have enough to be keeping an eye on. I hope that some team will stop the Dubs. 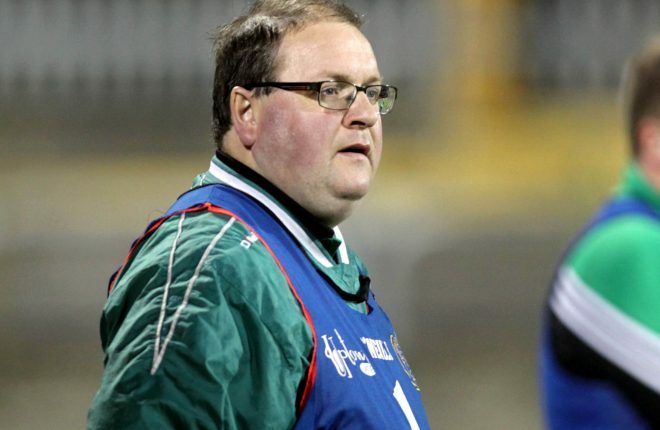 I still feel that Mayo are the best team to stop the five in-a-row. James Horan has everybody back on board, but time is catching up on a lot of their players. 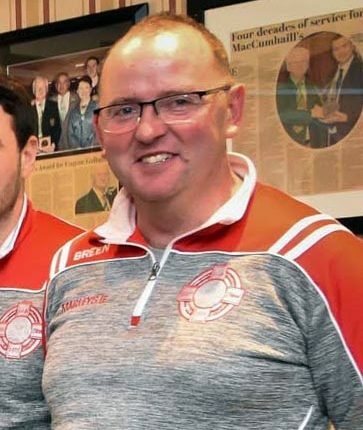 If Horan can find a way to make sure in the last 20 minutes of the big games that the O’Sheas, Keith Higgins, Andy Moran, and Donal Vaughan are all on the field of play (and not in the stands like the 2016/17 All-Ireland Finals), then they might not be far away. One(s) to watch: Eoin Martin and Jay Doherty. I’ve picked out two lads from my own club who are part of the Donegal Under 17 Development squad. Both are scoring forwards which are hard to come by these days. 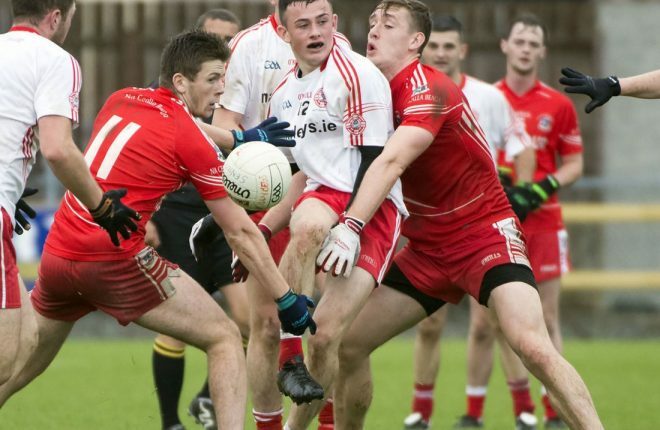 Hopes for 2019: I’d like to see Glenfin gain promotion to Division 1 and also consolidate their senior championship status. I hope that we will see less defensive play at all levels and teams going out to win games rather than to stop the other side from playing. I also think that the new hand-pass rule should be scrapped. Ross plays at corner-back for Glenfin but he is very versatile and could pop up anywhere. Hopes for 2019: The club season ran very smoothly last year and I’d hope for the same again. It’s important to get the league finished up before the championship. Nobody wants to be playing league games after you’ve been knocked out of the championship, and it allows everyone gets a good break at the end of the season. The one tweak I would like to see is that games in the same group are played on different days so players and supporters can go to the watch the other teams that they will be facing over the next two weekends. 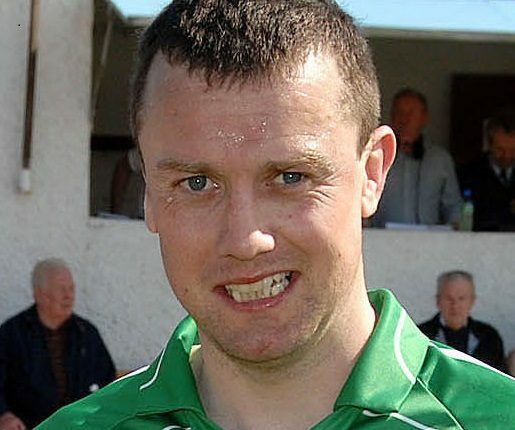 I hope that Red Hugh’s and Gaoth Dobhair go on and win the All-Ireland club titles. They’ve gone this far now, and it would be great if they could push on. I’d also like to see Donegal retain Ulster and reach the Super 8s. That’s where all the big games are, and hopefully Declan Bonner and the boys will make it again. 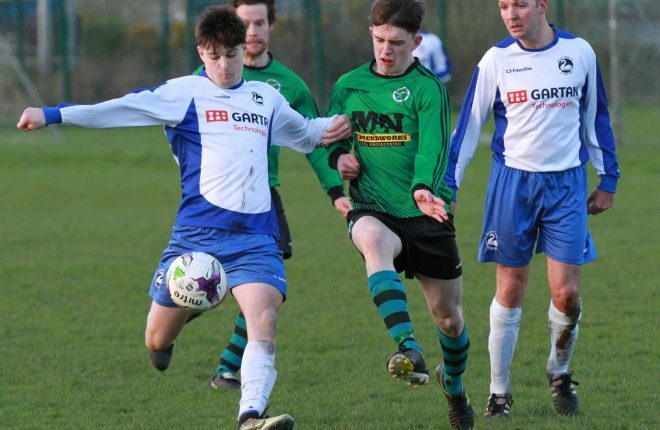 Mark McAteer had a great season for Glenswilly last year and he’s also been flying for the LYIT team. I have worked with him since he was Under 12, and he is maturing into an excellent player. 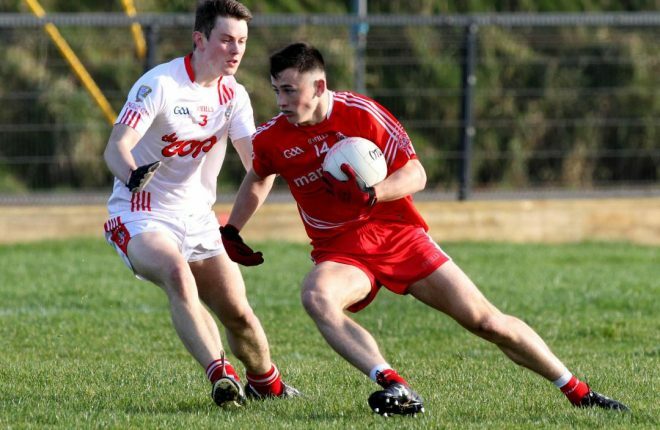 He’s a good, tough defender and is developing into one of the best man-markers in the county. IT'S back to the trials and tribulations of league football for Glenfin this Sunday, after a two-week break.